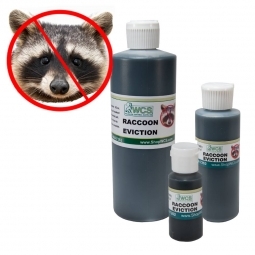 VANISH - a raccoon eviction paste. 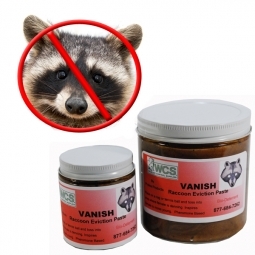 Vanish is a natural by-product of boar raccoon, which are predators to female raccoons during the birthing period. When placed in a den area, the female instinctively senses that a danger to her young is nearby. It has the consistency of a thick, creamy paste and has been formulated to stand up well in all weather conditions. Easy to handle, it will stay where it is placed. Now available in an easy-to-use tube syringe applicator - approximate 13 grams net weight - just enough for 2 to 3 applications. 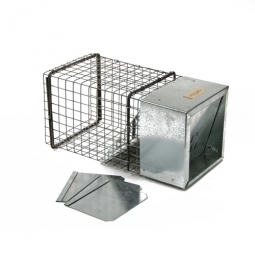 Best when used with a recoverable applicator such as a tennis ball or rag. 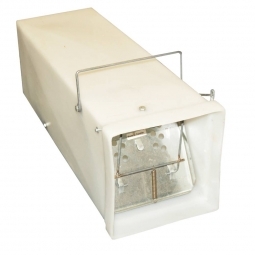 Vanish is an excellent choice for inaccessible areas, chimneys, and attics. Last year I posted a review when I bought this--said it was easy to use. But even better, we didn't get any raccoons in the attic again! So I just bought another applicator because I don't want those cute babies in the attic THIS spring either. This was really easy to use. The first 1/2 inch was too stiff to stick to the inside of the ventilation opening in the attic, but the next several inches were gooey and stuck just fine. I put it around the base of both bubble vents in the attic--where the raccoon mama broke in last spring to have her babies in our attic. Our neighborhood is also having a civet invasion. So hopefully, our attic will stay clear. I intend to do this next spring again! I've used this product for years it is always the go-to for me. 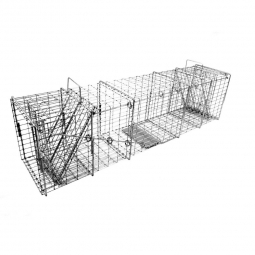 As owner of SOS Wildlife Services in Los Angeles and Ventura County, Wildlife Control Supplies is my one-stop for all my Quality supplies that actually work.